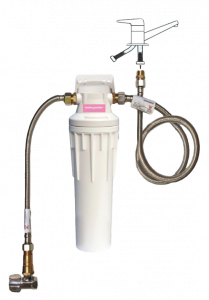 If you are unable to drill into your bench top/sink area or have limited under sink space, this system is perfect for you. No need for a separate faucet tap! The increase of pollutants which are finding their way into. 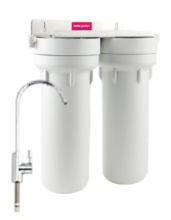 The new Billi Quadra is the ultimate drinking water appliance. Mains connected filtered Water Coolers. Never need to lift or. 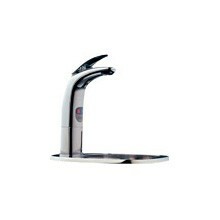 The refreshing new era in filtration for bottled water coolers..